An introduction to the healing voice week intensive and mandala ceremony. Recorded in London, March, 2019. An excerpt from Gaia TV interview with Regina Meredith. 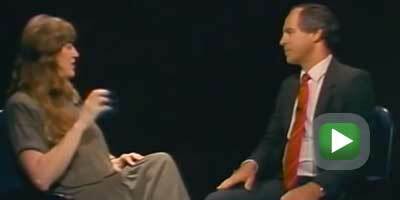 The full interview from October, 2018 is available to Gaia subscribers. 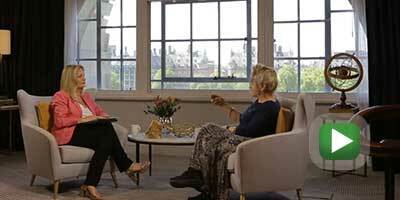 Jill Purce talks to Dr Guy Hayward about her pioneering Healing Voice Mandala process. In this, the group itself becomes a mandala incorporating multiple and deep layers of symbolism in relation to the structure of consciousness according to the Tibetan understanding of the mind. Jill does these ceremonies twice a year, each with a different theme, process and practice. The group spends 5 days journeying through the mandala of extended practice and deep psychological explorations. The mutual revelations are embedded in continuous and repeated chants, leading to profound spiritual and psychological transformations, as well as the joyful discovery of sonorous community. 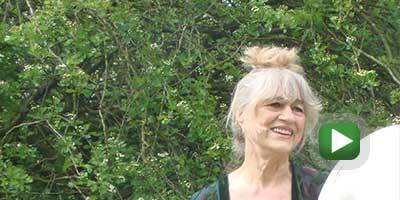 Jill Purce talks to Dr Guy Hayward about her Healing Family and Ancestors Workshops, describing how she combines chant and family constellations. She discusses the role of the ancestors and how by enlisting them as allies we can transform our lives and those of our families and children. Part 1 of an interview with Jill on her Healing Family and Ancestor and Healing Voice work. Filmed at Grace Cathedral, San Francisco, CA USA, with Cynthia Cavalli and Gary S. Bobroff of JungianOnline.com, 10th September 2015. Jill and Deepak discuss many of the miraculous effects of sound, including the creativity of sound, mantra, resonance and overtone chanting (which Jill demonstrates). They talk about the healing and transformative effects of the voice, and the magical, liberating and healing effects of Jill's Healing Voice work. Jill speaks with Terence about overtone chanting and then provides a demonstration, within a wonderful renaissance rotunda. 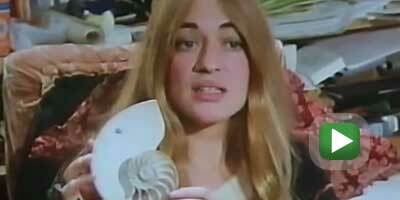 A BBC documentary about the early pioneering work of Jill Purce on the spiral, showing her interdisciplinary explorations into nature, consciousness, science, art and religion. German composer Karlheniz Stockhausen, physicist Fritjof Capra and biologist Maurice Wilkins, who with Watson and Crick, received the Nobel Prize for the discovery of DNA, were all influenced by her work, and appear in the film to discuss her ideas. This is an excerpt of Jill Purce speaking on overtone chanting from the documentary Raum Klang Stimme (Space Sound Voice) by filmmaker Minghao Xu. 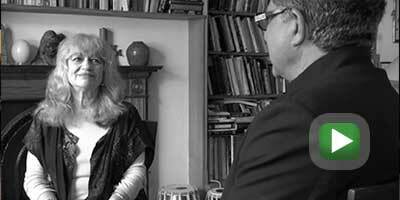 Jill Purce was interviewed for the documentary Raum Klang Stimme (Space Sound Voice) by filmmaker Minghao Xu, which takes us on a quest for the origins of harmonics, giving us insight in our amazing ability to sing harmonics. 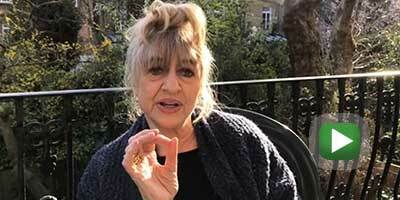 Jill Purce discusses the relationship between sound, form, pattern and creativity, and our rotational, spiral and sonorous journey; her work with the German composer Karlheinz Stockhausen; the creative and healing power of the voice; and the importance of the voice as a means to community, oneness and presence. We are told the world was created through sound....sound creates form. Jill demonstrates this with overtone chanting. The overtones introduce pattern into formless heaps of powder on a vibrating plate- the form of the sound itself. This video shows these cymatic patterns as they occur. 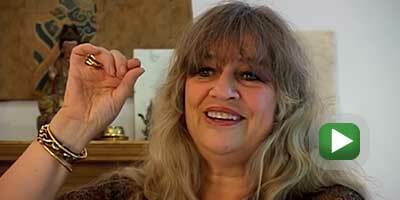 Jill Purce overtone chanting in her 1984 art film "Just One More Breath". With each single extended breath the viewer soars higher up the medieval tower. Through the windows, day gradually turns to night. Finally, we alight at the summit as perfect darkness is reached. Made by Jill for an exhibition with Marina Abramovic, Ulay, and Lawrence Weiner, at the art festival "Forum en Scene" in Middleburg, Holland. 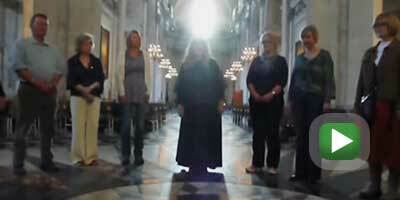 Jill Purce and friends invited to overtone chant in St.Paul's Cathedral London. Excerpt from panel discussion with Jill Purce, Marilyn Schlitz, Shannon O'Neill & Krista Holland: Hosted by Catherine Svehla. For fulllength video, visit Synchronicity: Matter and Psyche Symposium. Jill talks about her work in the world and why Hollyhock is an exceptional place to teach her annual program, Healing Family & Ancestors: Ritual & Resonance. 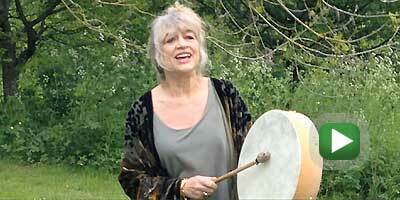 Jill Purce described as a special messenger by German Composer Karlheinz Stockhausen, who talks about her work with spirals and healing sound. www.healingvoice.com Donaueschingen 1974. Welcome to this short excerpt from Session 9 of the online course EXPERIENCE MUSIC AS MEDICINE, a Ten Part Series on Meditation, Music and Healing. The main part of this session is an hour-long video program which also includes suggested activities to help integrate the teachings into your own life. In addition to Jill Purce, Jonathan and Andi Goldman are featured. 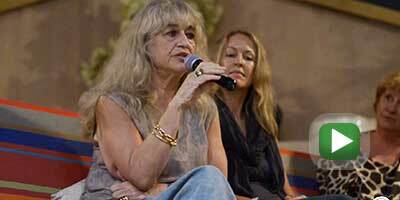 In this session, Jill Purce discusses her pioneering discoveries in sound healing using ancient vocal techniques and group chanting. 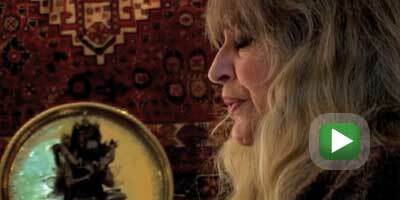 She calls attention to the spiritual potential of the voice for healing and meditation. Mind Byte ~ a series of short interview bytes from the consciousness documentary, The Deeper You Go, coming 2015. Featuring: Eben Alexander, Anirban Bandyopadhyay, Susan Blackmore, Judith Blackstone, Francoise Bourzat, David Chalmers, Deepak Chopra, Patricia Churchland, Stanislas Dehaene, Daniel Dennett, Stuart Hameroff, Don Hill, Julia Mossbridge, Karen Newell, Jill Purce, Dean Radin, John Searle, Rupert Sheldrake, Henry Vyver. View full promo. Colet House Study Society and the Scientific and Medical Network presents a 2009 conference between two brilliant thinkers, Dr. Rupert Sheldrake and Matthew Fox. The talk is preceded by Jill chanting. Learn how overtone chanting and magical voice techniques can transform you and get you in-tune with life! And hear Jill demonstrate the wonders of Mongolian and Tibetan Overtone Chanting.